CLICK BELOW FOR THIS WEEK’S STRIP! NEW! 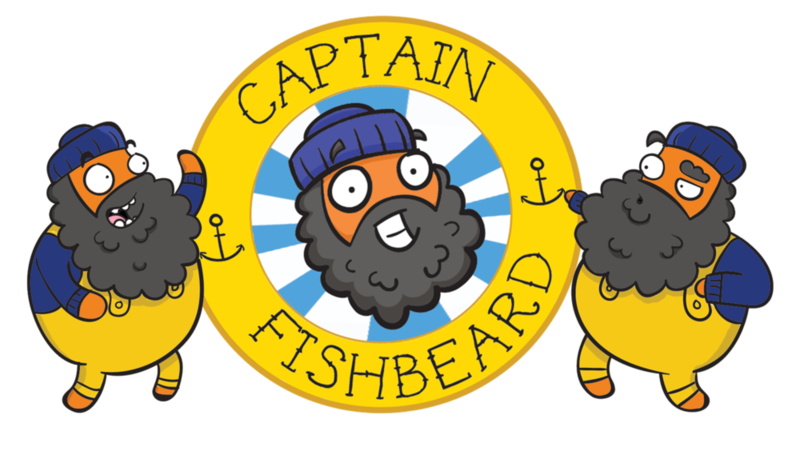 GET THE FIRST CAPTAIN FISHBEARD BOOK - OUT NOW!